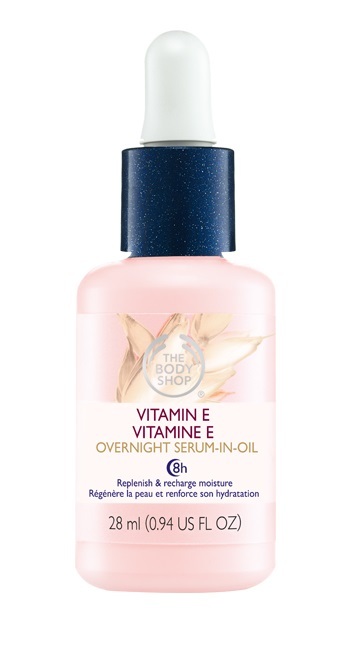 Fantastic product for your skin care, during your sleep - "VITAMIN E" OVERNIGHT SERUM-IN-OIL Replenish & Recharge Moisture by THE BODY SHOP. Calming, moisturizing, recharging, preserving, nourishing your skin, maintaining its elasticity and freshness. Evening, after cleaning the make up. Just few drops - apply with gentle massage motions. According to me, it's multifunctional product - not only for face and neck. You can use it also on your hands and body, if you need. * "Tocopheryl Acetate is a chemical compound that consists of acetic acid and tocopherol (Vitamin E)"
SOYA - Organic Soya from Gebana Brazil. "We source our Community Fair Trade organic soya oil from Gebana Brazil. Gebana produces soya oil from GM-free, organically grown soya beans cultivated in the hinterlands of the Iguazu River. Gebana comprises around 350 families, mostly smallholder farmers. We have been working with them since 2006, because Gebana differs from much of the soya farming industry, which is one of the major contributors to deforestation in Brazil, by promoting sustainable farming methods and organic produce. To find out more, visit our Community Fair Trade section." The product really moisturizes and nourishes your skin. It makes it smooth and soft, elastic. It helps very much during the cold Winter months, when the skin of the most people suffers from dryness and sensitivity, because of the air condition, the lowest temperatures and other environmental factors. The structure of the product is like very very light vitamin E. I'll give you example: - if you've ever used before ampoule Vitamin E from the pharmacy into your hair/face masks or face cream, you are familiar with the texture of this vitamin. Now, imagine, that it's 3 times lighter as oiliness. Usually, it doesn't cause any allergic reactions or discomfort. Even calms down some rashes or other skin light irritations. But, if you are or think that you might be allergic to some of the ingredients (as it can happen with every product on the market) - make test, before to start to use it. Do this with every new for you product! The product comes into non-transparent glass bottle with pipette, painted in light pink color, 28 ml. Not nylon sealed. The product does what it claims. 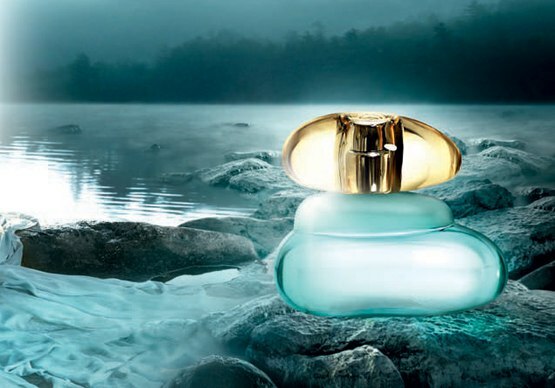 Its light formula is very adaptive to all skin types. If you need overnight serum - this can be your choice!